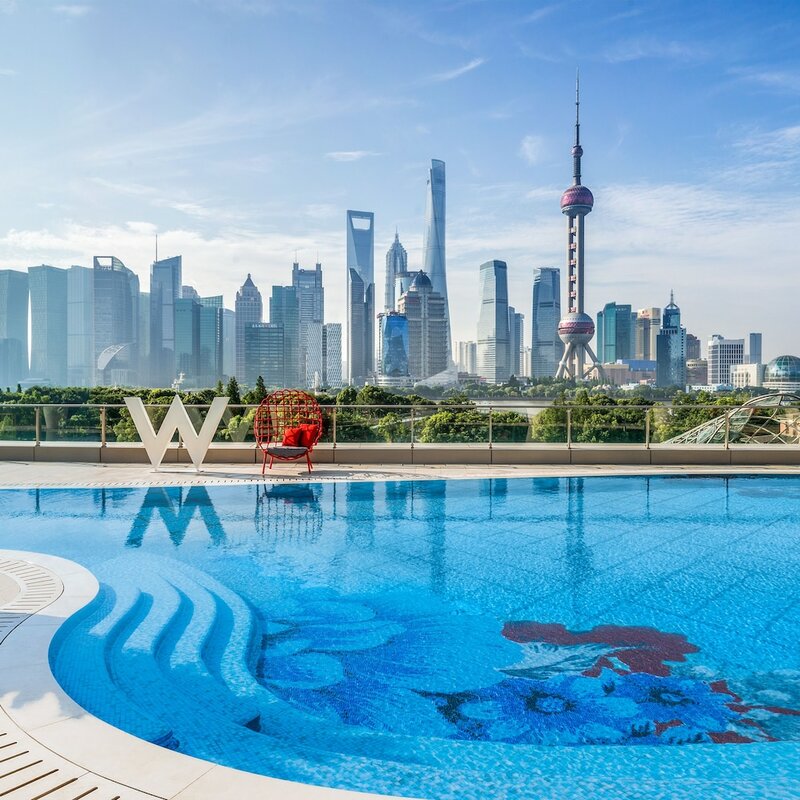 Established following the number of bookings they received recently through Hotels.com, this list of the 10 best hotels in Shanghai will certainly be a precious help for you, if you plan a trip to this huge and enthralling city – the most populated in China! Whether it’s for business or leisure, Shanghai remains one of the most favoured ports of call in China. With over a thousand years of existence, many of its districts have left their name in the history books: the Bund, the French Concession, and Pudong for instance. 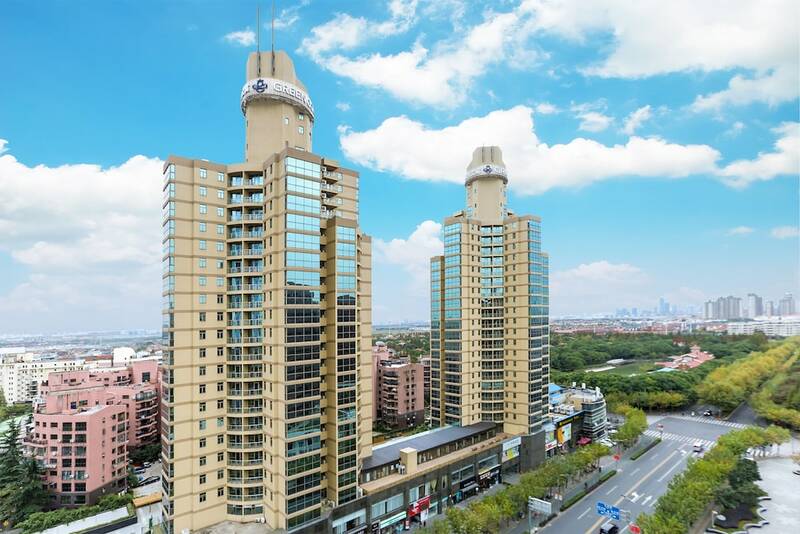 You could discover and enjoy the city even more by staying at one of the most popular Shanghai hotels displayed below: all of them feature extremely comfortable rooms, top-notch facilities, world-class service, and delectable dining venues. Your next holiday or business trip in Shanghai will certainly be memorable!